National Yakimono (ceramics) Fair in Miyagi ! Onta-Yaki produced at nostalgic village !! Onta-Yaki is produced at Hita City in Oita prefecture. 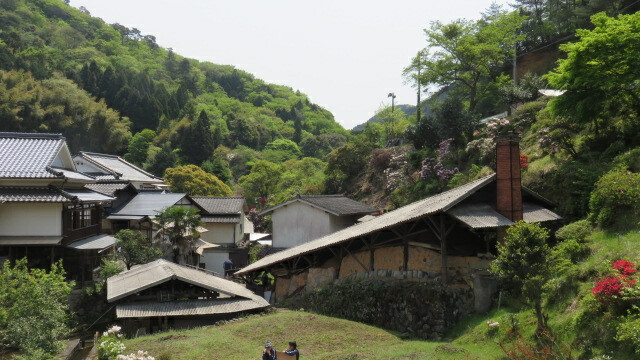 The Onta Village is one of the most unique villages in many ways, consisting ten (10) potter’s families only. 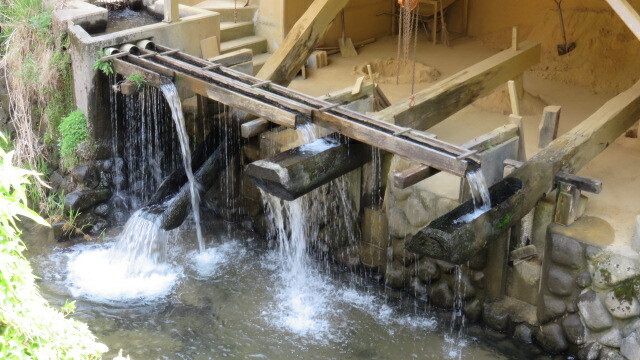 Surprisingly, no modern machinery is used in the pottery making process. 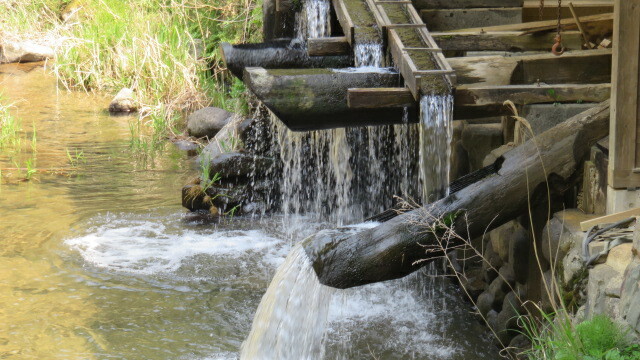 Once we walk into the village, we notice nostalgically rhythmical sounds from a device called “Karausu” or (Chinese mortar) powered by water of the river here and there. This is used to pound and to make fine clay for pottery. The Onta-Yaki was started in the mid Edo Shogunate, by an assistance of Koishiwara-Yaki’s potters and handed down within the limited potters. The cherry blossoms in full bloom !! Tableware Festival 2019 in Tokyo !! Traditional Ohi-Yaki in Kanazawa ! !